Injured in an Indian casino? You’d better retain an attorney who knows what to do. Contact Evan, an Indian Casino Accident Attorney who has handled claims against Barona Casino and Pauma Casino. Different laws and procedures apply. You can’t simply sue the casino for negligence. Here’s our blog on How to file a claim against an Indian tribe in California. Evan has brought claims against tribal nations for slip and fall accidents and for battery and assault. 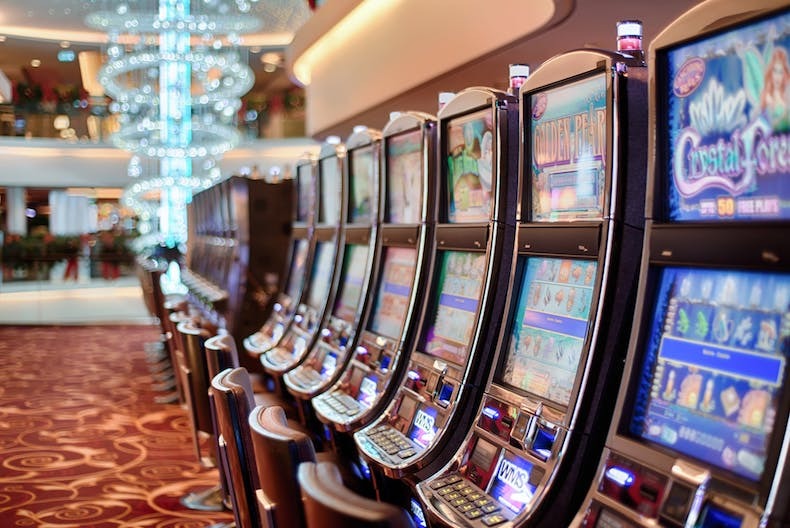 Contact Evan, an Indian Casino Accident Attorney, if you’ve been injured in an Indian casino. His office is in La Jolla, and he represents personal injury clients throughout southern California. Evan brings the responsible parties to account so his clients receive full and fair compensation.